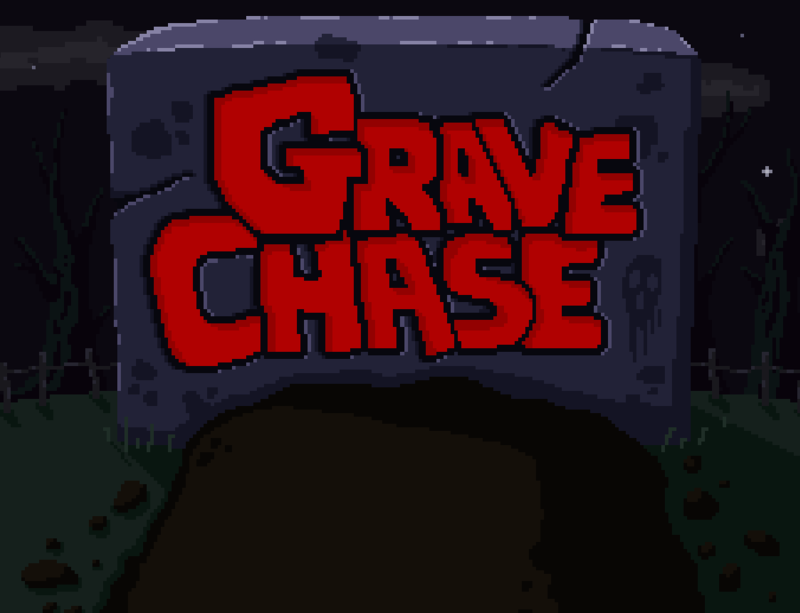 Dig up body parts & create monsters to defeat the evil groundskeeper! 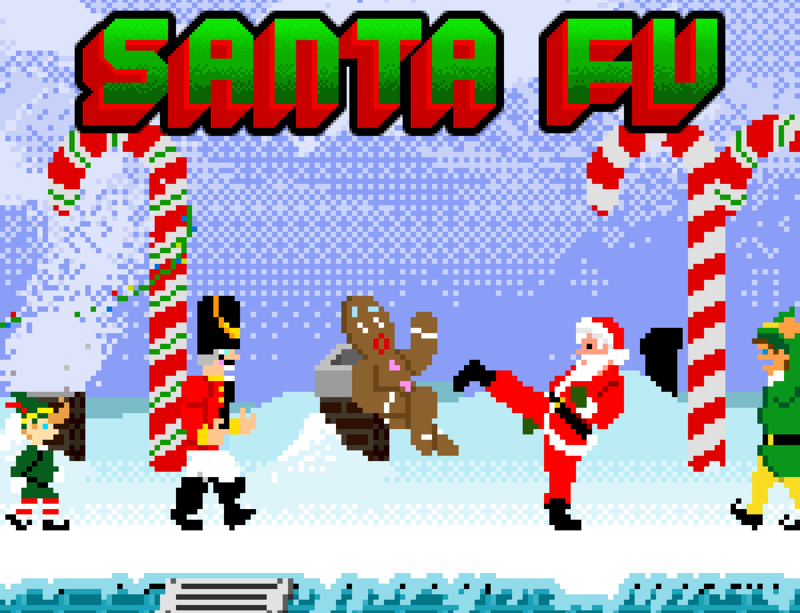 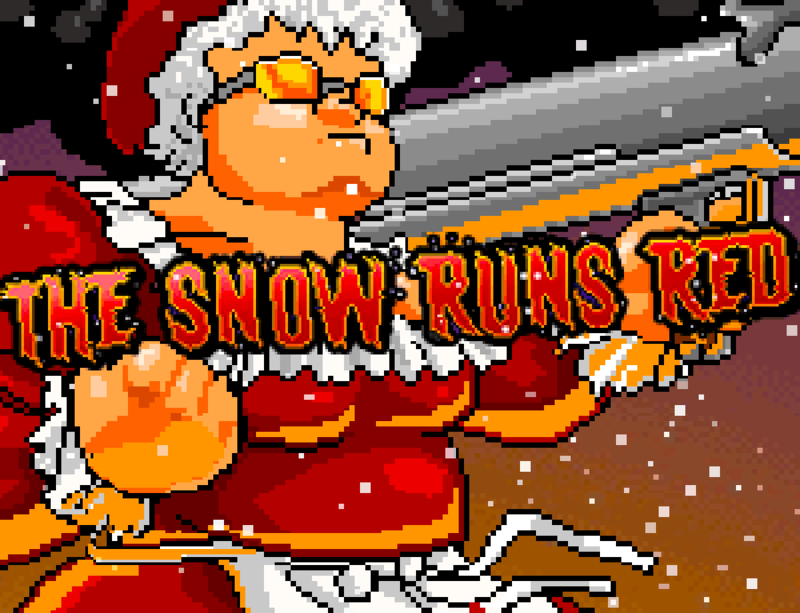 Mrs. Claus goes to battle with greedy kids at the North Pole! 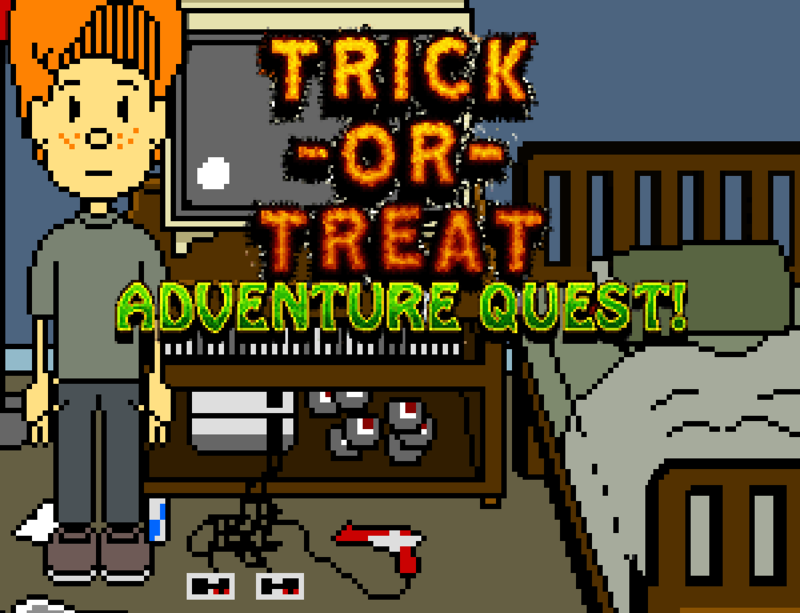 It's Halloween and you need to assemble a costume to go trick-or-treating! 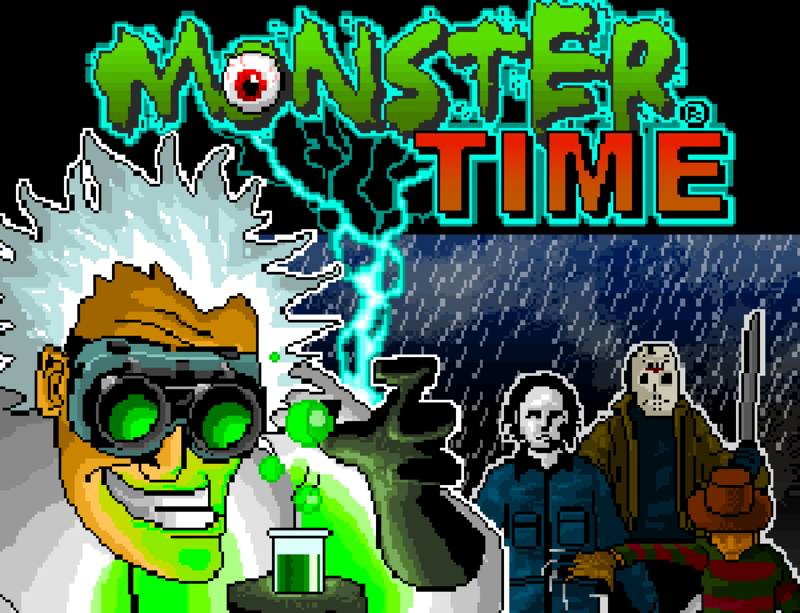 A mad scientist battles modern monsters by creating classic ones in his lab! 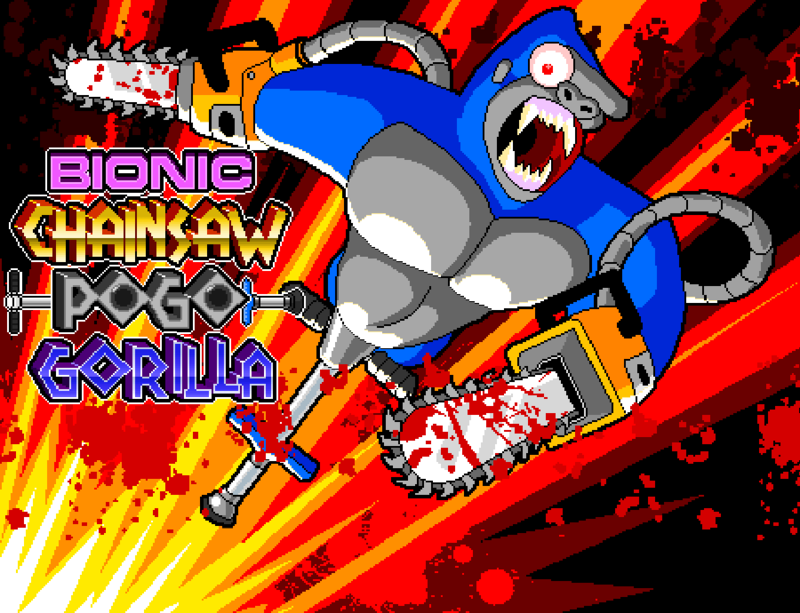 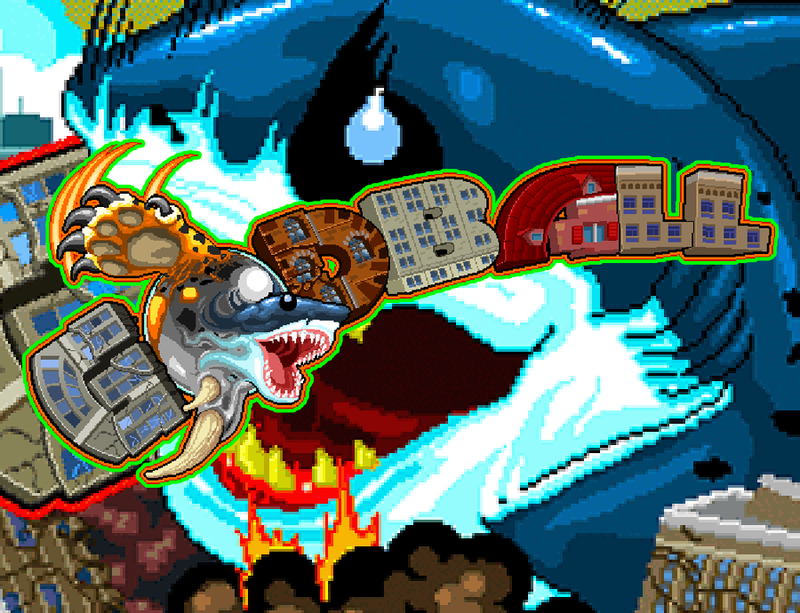 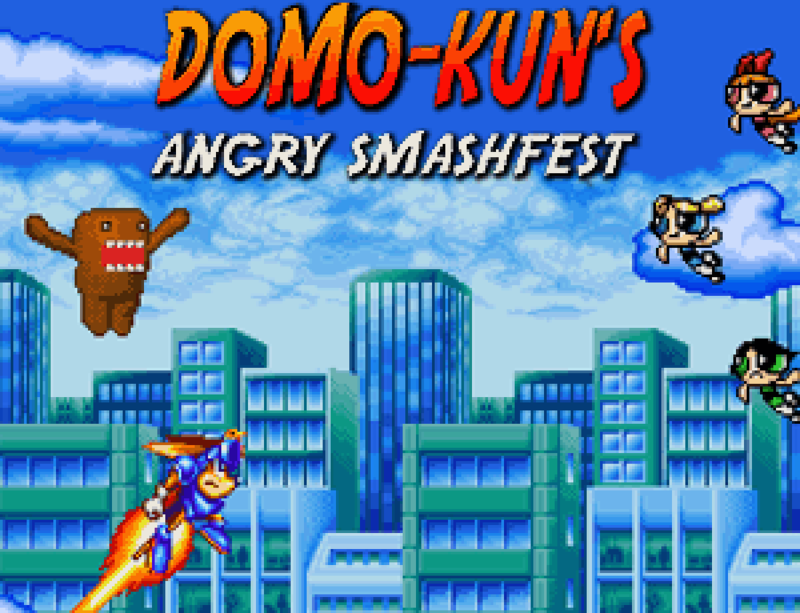 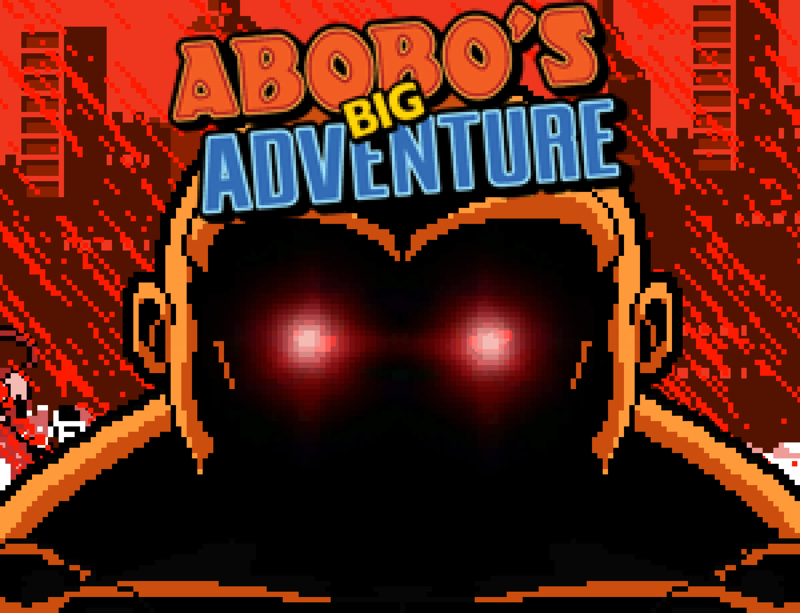 Our original parody game puts you in control of a powerful rage monster!